In a blow to its competitors, Square announced an end to transaction fees for its mobile payment service.Before this, Square charged 2.75% of the transaction cost plus $0.15. (If you keyed in a credit card manually, the fee was 3.5% plus $0.15). 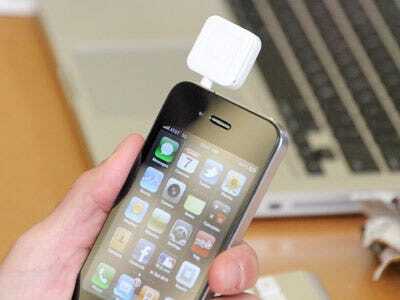 Now Square will drop the $0.15 per transaction fee and only charge you 2.75% of the amount paid to you. This gives Square a major advantage over its largest competitor Intuit GoPayment. GoPayment currently charges 2.7% plus $0.15 per transaction, or 3.7% plus $0.15 if the credit card is keyed in. Of course, it also seems to crush Square’s business model. But, maybe it can make it up in volume. See our full breakdown of each company’s features here.